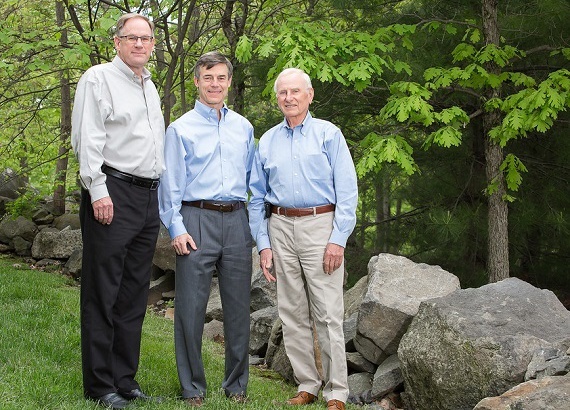 Gettysburg Foundation President, Matthew C. Moen, left, with Board Chair, Eric B. Schultz and Chair Emeritus, Robert A. Kinsley. For the first time in its ten-year history, the Gettysburg Foundation will have a new Chair of the Board leading the annual November meeting. In June, Mr. Eric B. Schultz was elected as the Foundation’s second Board Chairman. Robert “Bob” Kinsley, the Foundation’s founding Chairman, will assume the role of Chair Emeritus. An important agenda item for the Board of Directors is to formulate strategies that will move the newly approved strategic plan forward, focusing strongly on innovative educational and philanthropic initiatives. Eric and his wife Susan have three adult children and live in Boxford, Massachusetts.